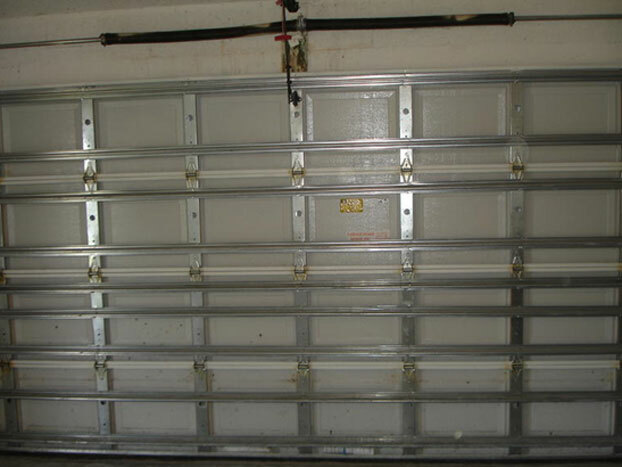 Door Doctor is a garage door repair company located in the Cape Coral, Florida area. We offer expert repairs for both garage doors and remotes. 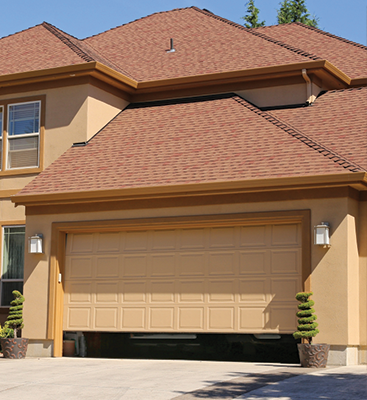 Additionally, we carry a wide inventory of garage door related products, so that you never have to go without a malfunctioning door or remote again. All of the products that we carry and use are from trusted brands that we’ve used for years. That way, if you’re having issues with your door or remote, you can always count on Door Doctor to provide the quality services and tools needed to get it back up and running. Contact us today to learn more! 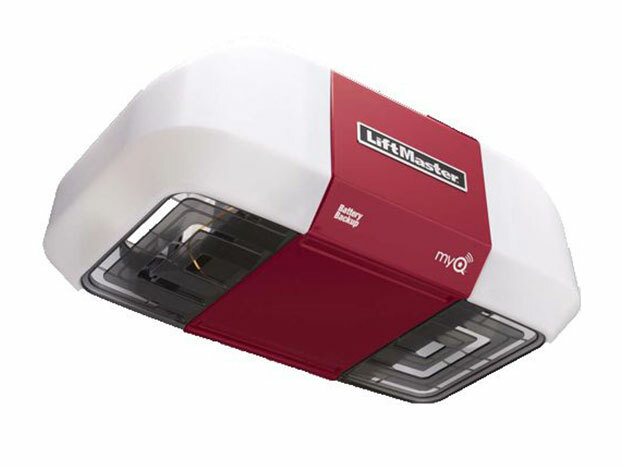 LiftMaster automatic garage door openers offer a broad selection in performance, features, and durability – more so than any other opener brand. All of our models offer the ultimate in safety and security features, and are available with a variety of horsepower levels and drive systems for all types of homes and applications. 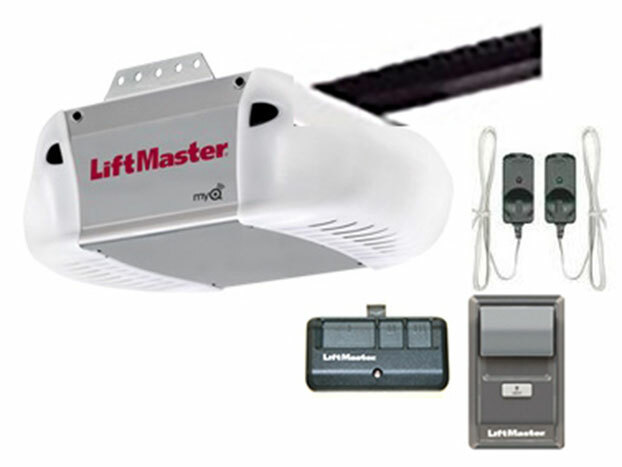 A garage door opener is at the heart of your door system. Choosing an opener with the right amount of power is crucial as they come in 1/2 HP and 3/4 HP to meet your needs and budget. We also offer different types of drive systems such as belt-drive, chain-drive, battery back up, all providing quiet reliable service for many years. Let Door Doctor, Inc. help you choose the right system for your door and your budget. At Door Doctor, Inc. we carry and install all types of springs. If you have old springs you’re not sure about or broken springs that keep you from opening your garage door easily, we can help. Call to get an estimate. 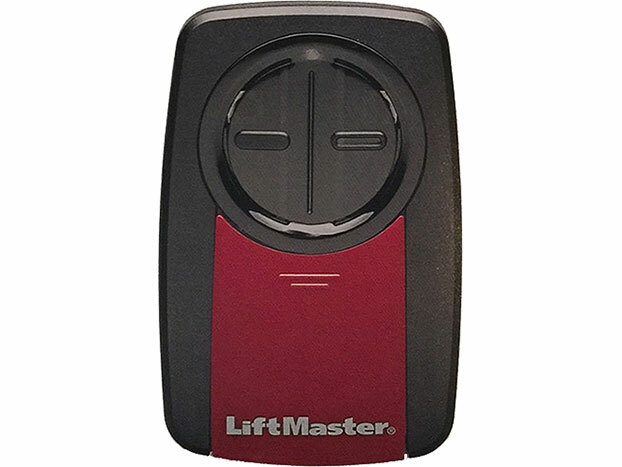 The Liftmaster 375UT Universal Remote Control is compatible with most major brands of garage door openers, and commercial door operators. It delivers the latest in security and performance, and provides a convenient, cost effective way to consolidate the number of remotes in your vehicles, replace lost or broken remotes, or compliment an existing access system. 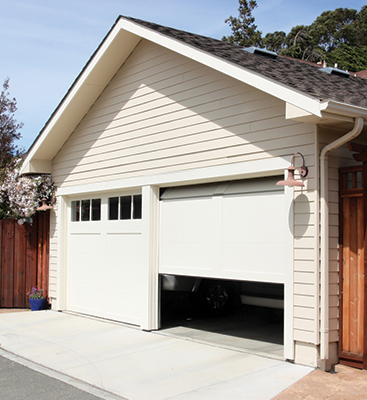 The larger a garage door, the more susceptible it is to wind damage during a hurricane, tornado or wind storm. The center of the door will be the weakest point as it is farthest from the frame and structure of the door. 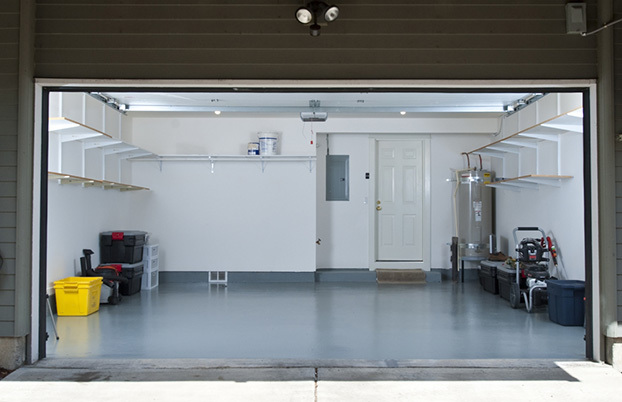 To reduce or eliminate damage, Door Doctor, Inc. provides bracing and reinforcement product for your garage door. 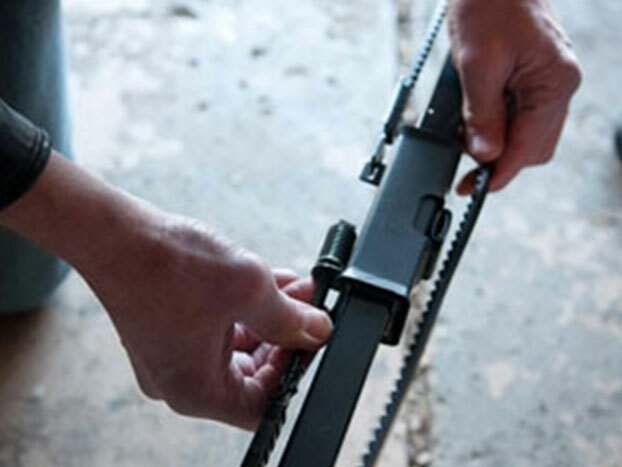 Long stem 8-inch rollers will keep the rollers from slipping out of the hinges during an intense-wind storm. 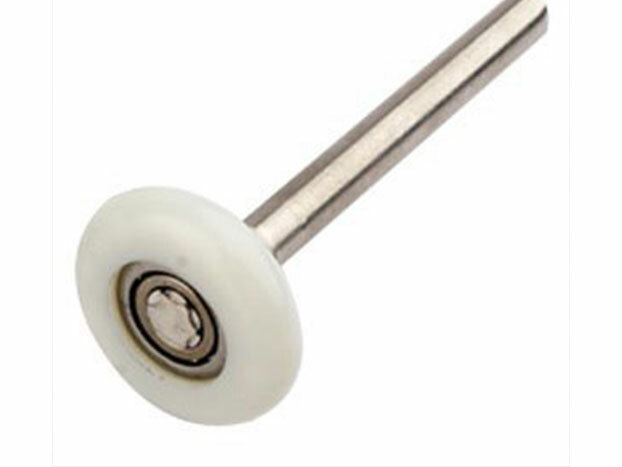 As a door deflects during a storm, short-stem rollers could fall. 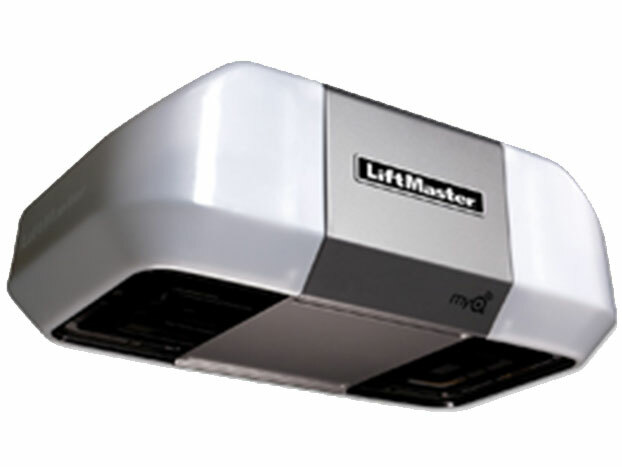 Did you recently discover your garage door opener belt is not functioning properly? 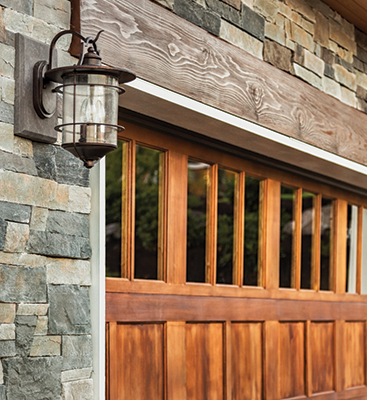 Contact us to schedule a service today with one of our garage door specialists. 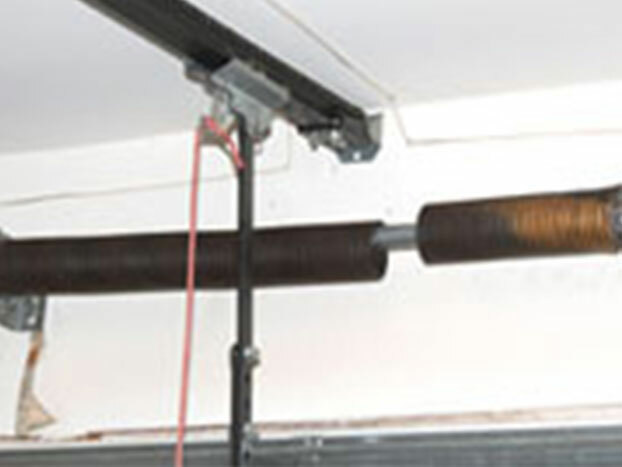 We offer weather stripping products to keep the items in your garage protected from the elements. Ask us about installation!